Each year throughout our history, we’ve continued to commit to species, habitats and humanity around the globe. While crafting a delicious, premium product, over the last 3 years we’ve contributed over $1,700,000 to our GiveBack partners in support of conservation while supporting independent farmers in West Africa through our Fairtrade sourcing. 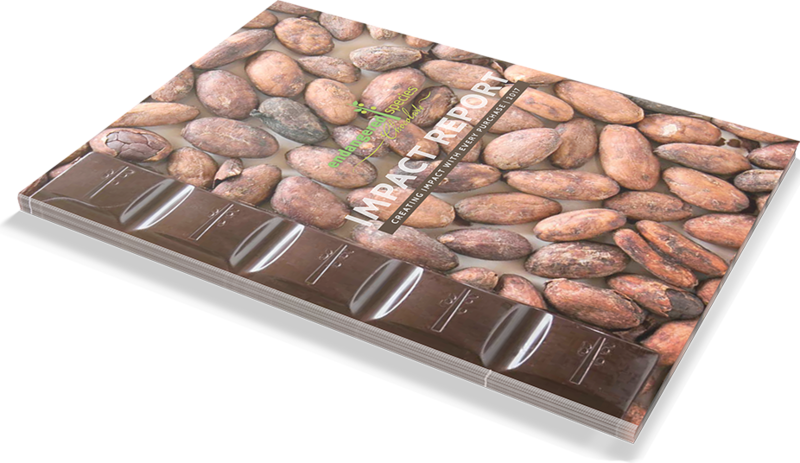 Download our 2017 Impact report, and see the difference we’re making through our chocolate.